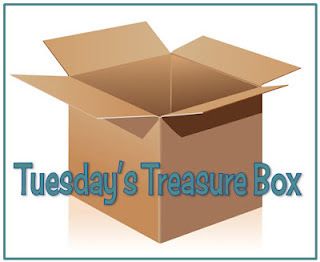 The Budget SLP: Tuesday's Treasure Box: Snowbots and More! 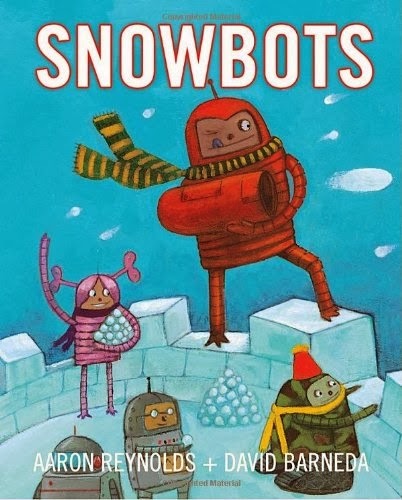 Tuesday's Treasure Box: Snowbots and More! If you like to use literature selections in therapy, you will like this link. No Time for Flash Cards posted Best Children’s Books We Read in 2013 and I want to read every book. Don't forget to read the comments section of that post as at least two more really good books are mentioned.